With hundreds of lines of code to check – and vulnerabilities often subtle and hard to find – a serious data breach is often the first sign that a web application has problems. Having secured thousands of production applications against more than 11 billion attacks since 2008, the Barracuda Web Application Firewall is the ideal solution for organizations looking to protect web applications from data breaches and defacement. 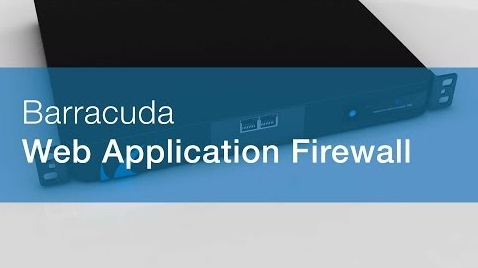 With the Barracuda Web Application Firewall, administrators do not need to wait for clean code or even know how an application works to secure their applications. Organizations can ensure robust security with a Barracuda Web Application Firewall hardware or virtual appliance, deployed either on-premises or in the cloud. The Barracuda Web Application Firewall provides superior protection against data loss, application-layer DDoS, and known and previously unknown zero day application-layer attack modalities. As new types of threats emerge, the Barracuda Web Application Firewall will acquire new capabilities to block them. These definitions are automatically updated and will “virtually patch” automatically on units in the field, ensuring the highest security posture for critical applications at all times. This greatly reduces the time between vulnerability disclosure and vulnerability patching. The Barracuda Web Application Firewall has strong authentication and access control capabilities that ensure security and privacy by restricting access to sensitive applications or data to authorized users. Integrated Identity Access and Management pre-authenticates on the perimeter before access is allowed to critical web applications. User Access Control can be offloaded from multiple applications on a single consolidated device. Detailed audit logging provides clear visibility into user activity across all protected applications. With over 90% of customers deploying active protection in less than a week, the Barracuda Web Application Firewall is designed to provide instant security. Integrations with best-of-breed security tools ensure easy deployments into existing environments while providing granular logging, alerting, and reporting for management, compliance, or early warning detection. It can be deployed in High Availability clusters to provide redundancy and seamless failover capabilities in response to outages thereby ensuring maximum application uptime. 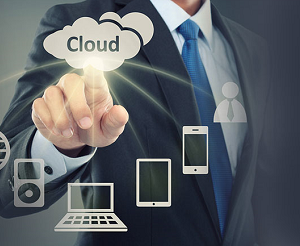 Today, cloud computing has become a “must-have” to a majority of the enterprise IT community, for reasons ranging from economic gains to technology benefits. But one of the major concerns carrying over from traditional IT—data and application security—has not changed, and requires the same diligence in the cloud as with on-premises solutions. 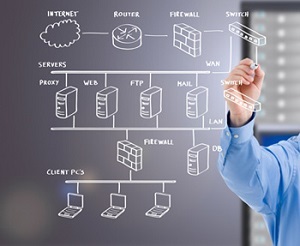 Fortunately, the Barracuda Web Application Firewall can be readily plugged into private cloud environments as well as third-party cloud platforms like Microsoft Azure or Amazon Web Services. The Barracuda Web Application Firewall integrates with a number of two-factor authentication technology including client certificates, SMS PASSCODES, and hardware tokens such as RSA SecurID to provide strong user authentication. Powerful graphical reporting provides immediate insight into compliance, threat activity, web traffic and regulatory compliance. More than 50 different pre-defined reports are available, which can be easily customized further, using numerous filter for attack types, traffic, time range, and more. Generated reports are interactive, with drill-down capability. 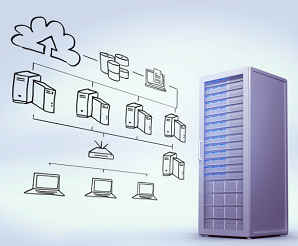 Reports span PCI compliance, security, audit, web traffic and geo-location analytics. They can be generated on-demand, or scheduled for periodic delivery to multiple recipients over email of FTP. 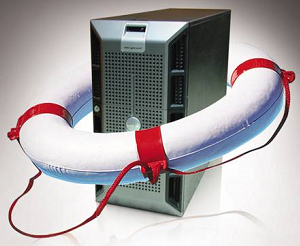 When migrating data, applications, and/or workloads to the cloud, administrators still need to safely manage both corporate and customer information. In most cases, organizations are still subject to the privacy and compliance directives of their industry, whether HIPAA, SOX, PCI, or others. 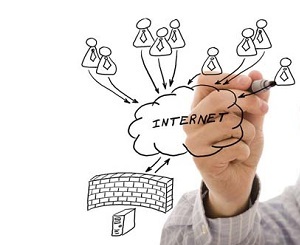 By integrating the proven application security and data loss prevention capabilities of Barracuda Web Application Firewall (WAF) with Microsoft Azure’s native security features, administrators are in a superior position to deploy secure, reliable, and resilient cloud services in Azure while meeting any regulatory or compliance needs. To find out more about the Barracuda Web Application Firewall on Microsoft Azure, visit us in the Microsoft Azure gallery, download the WAF on Azure whitepaper or visit the Barracuda TechLibrary. The Barracuda Web Application Firewall provides proven application security and Data Loss Prevention for applications deployed on Amazon Web Services. To find out more about the Barracuda Web Application Firewall on Amazon Web Services, visit our AWS Marketplace page or visit the Barracuda TechLibrary.